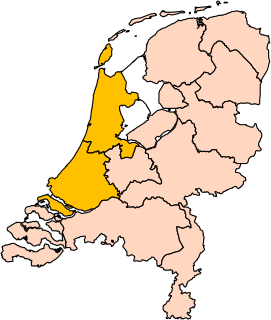 René was born in Breda, the only son of Count Henry III of Nassau-Breda and Claudia of Chalon. 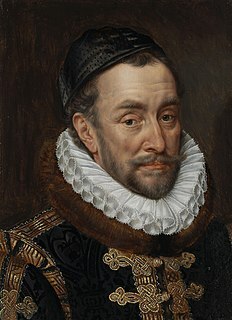 Claudia's brother, Philibert of Chalon, was the last Prince of Orange from the House of Chalon. 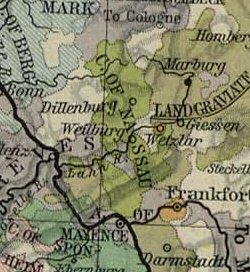 When Philibert died in 1530, René inherited the Princedom of Orange on condition that he used the name and coat of arms of the Chalon-Orange family. 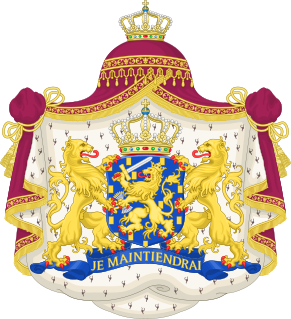 History knows him therefore as René of Chalon instead of as "René of Nassau-Breda". Claudia of Chalon-Orange was the second wife of Henry III of Nassau-Breda, whom she had married in 1515. 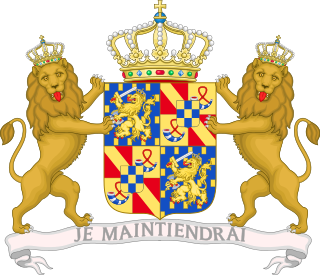 She was the mother of René of Chalon, lord of Breda, the first Nassau to be Prince of Orange. The Distinguished Order of the Golden Fleece is a Roman Catholic order of chivalry founded in Bruges by the Burgundian duke Philip the Good in 1430, to celebrate his marriage to the Princess Isabella of Portugal. Today, two branches of the Order exist, namely the Spanish and the Austrian Fleece; the current grand masters are Felipe VI, King of Spain, and Karl von Habsburg, grandson of Emperor Charles I of Austria, respectively. The chaplain of the Austrian branch is Cardinal Graf von Schönborn, Archbishop of Vienna. In 1544, René took part in the siege of St. Dizier in the service of Emperor Charles V.  He was mortally wounded in battle and died with the Emperor attending at his bedside. René was buried in Grote Kerk in Breda, near the resting-place of his infant daughter. A commemorative monument ( Cadaver Tomb of René of Chalon ) stands in the church of St. Etienne in Bar-le-Duc. The Cadaver Tomb of René of Chalon is a late Gothic period funerary monument, known as a transi, in the church of Saint-Étienne at Bar-le-Duc, in northeastern France. It consists of an altarpiece and a limestone statue of a putrefied and skinless corpse which stands upright and extends his left hand outwards. Completed sometime between 1544 and 1557, the majority of its construction is attributed to the French sculptor Ligier Richier. Other elements, including the coat of arms and funeral drapery, were added in the 16th and 18th centuries respectively. Justinus van Nassau (1559–1631) was the only extramarital child of William the Silent. He was a Dutch army commander known for unsuccessfully defending Breda against the Spanish, and the depiction of his surrender in the painting by Diego Velázquez, The Surrender of Breda. 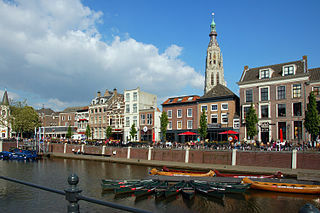 The Grote Kerk or Onze-Lieve-Vrouwekerk is the most important monument and a landmark of Breda. The church is built in the Brabantine Gothic style. The tower of the church is 97 meters tall. The plan is in the shape of a Latin Cross. ↑ van Tol 2019, p. 42. ↑ Rietstap 2003, p. 297. ↑ Bietenholz & Deutscher 1995, p. 291. ↑ O'Malley 1964, p. 204. ↑ Rowen 1988, p. 11.